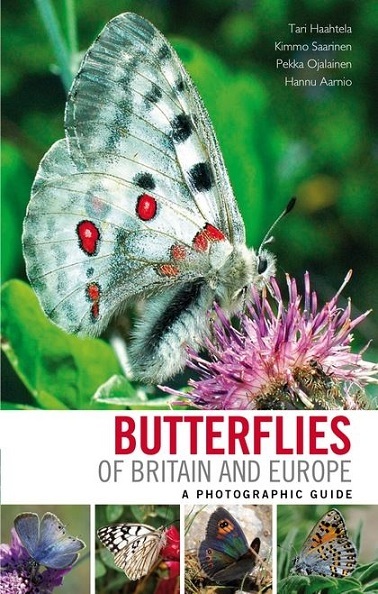 Butterflies of Britain and Europe: A Photographic Guide looks in detail at the 440 species of butterflies found in Britain and Europe. Showcasing the stunning macro photography of the authors, this is a photographic field guide with a difference. Detailed text provides information on features such as identification, confusion species, habitat, lifestyle and larval host plant, accompanied by accurate range maps. The photographs have been carefully selected to allow identification from views of upperwing and, where possible, underwing. 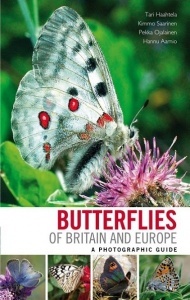 This comprehensive and detailed book is the ideal companion for anyone interested in European butterflies.